If you are unhappy with your smile Beacon DentalCare have a solution. Our Smile Makeover treatments are designed to bring back life to your mouth, refreshing the appearance, health and function of your teeth and mouth. We understand that a beautiful smile plays a starring role in your confidence and self -esteem. 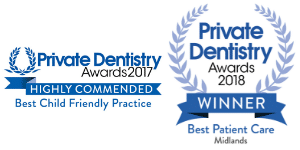 Our Malvern based dental team specialise in designing and creating a smile makeover that works for you.  The treatment options available at Beacon DentalCare are tailored around your needs, we never take the one-size fits all approach. Tooth Whitening is the perfect treatment for improving the cosmetic appearance of your teeth. Here at Beacon DentalCare, we tailor our whitening system to suit you and your teeth. We give only the best results by offering our Gold Standard Tooth Whitening service. Many of our patients say they feel year’s younger following our treatment. It’s so good, the majority of the Beacon DentalCare team have had it done! Click here to find out more about Tooth Whitening at Beacon DentalCare. Dental crowns are used for the correction of severely decayed or damaged teeth. Also known as a cap, they are used to cover and treat damaged teeth that would otherwise need removing. Dental crowns are made of a range of different materials including porcelain, all-ceramic, glass and gold alloy. When it comes to fitting a crown, it typically takes two visits. Your first visit to Beacon will be for preparing the tooth, taking impressions, matching the shade and fitting the temporary crown. Your second visit to us will be for the fitting of your permanent crown. These are used instead of dental fillings. They treat tooth decay and similar mouth structural damage. Onlays and inlays are made in a lab before we bond them to the damaged teeth. Onlays and inlays are an appealing option due to their natural colour and they easily cover up previous metal fillings. They have the potential to last decades depending on what they are made of, the level of care you take with them and how forceful you are when chewing food. Dental Veneers is a treatment that can transform your mouth. They help to fix stained, damaged, gapped or crooked teeth. The veneers are made of porcelain, ceramic or composite bonding material and are fitted by being cemented to the front surface of your teeth making them look natural and healthy. They are bit like false fingernails for your hands. Porcelain veneers can last between 5 and 10 years. Making sure you follow a good oral hygiene program and continue to visit us at Beacon DentalCare for check-ups can help guarantee this lifespan. Tooth Colour fillings, also referred to as white fillings have become popular as they are natural looking. Tooth coloured fillings are one of the cosmetic dental treatments available at Beacon Dentalcare. Built to be safe and functional, they allow you to smile confidently without having to worry about showing any silver. To ensure that a filling colour matches the rest of your mouth, a carefully selected shade and shape is chosen. At Beacon DentalCare, we want you have the upmost confidence in your smile. We help you achieve this by finding the perfect filling shade and shape. We spend time to understand your mouth and your needs before implementing treatment.  We always talk you through your options, offer advice and enable you to make the right decision for you before providing treatment.